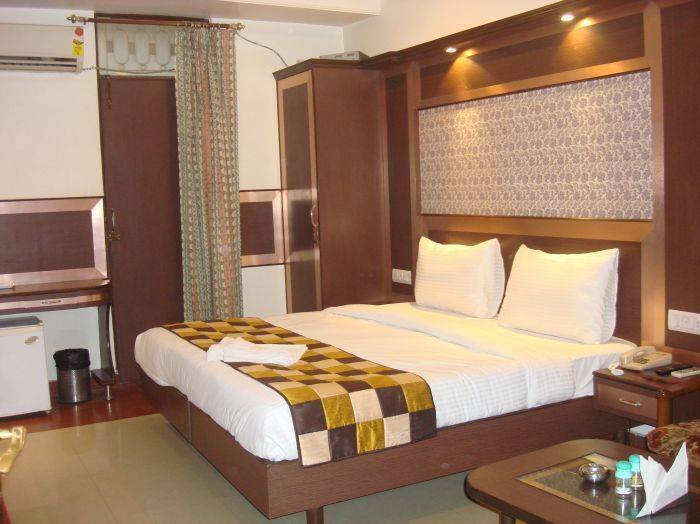 One of the most distinguished addresses in the national capital, Hotel Rama Deluxe is located in the heart of the city. We offer our customers outstanding personal services complimented with charm and comfort. 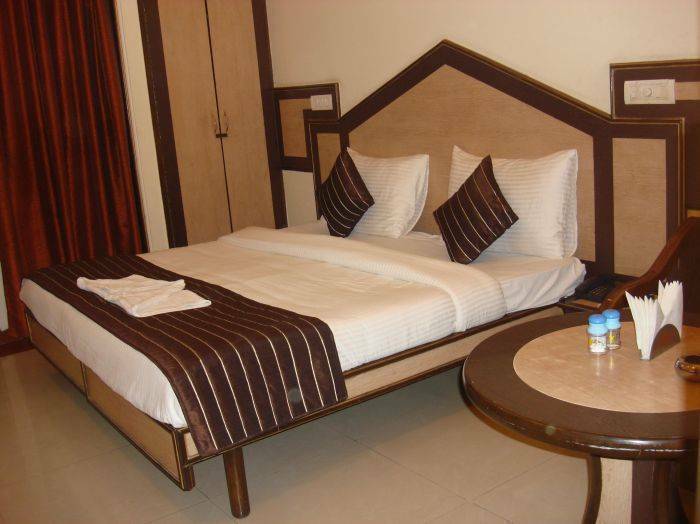 Our hotel provides one of the best hotel services to our guests. 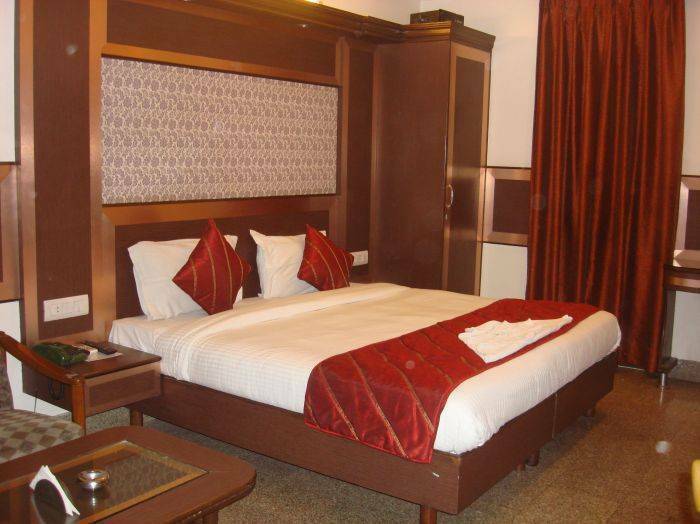 We at Hotel Rama Deluxe provide you excellent luxury accommodation in the heart of Delhi at the most reasonable prices. 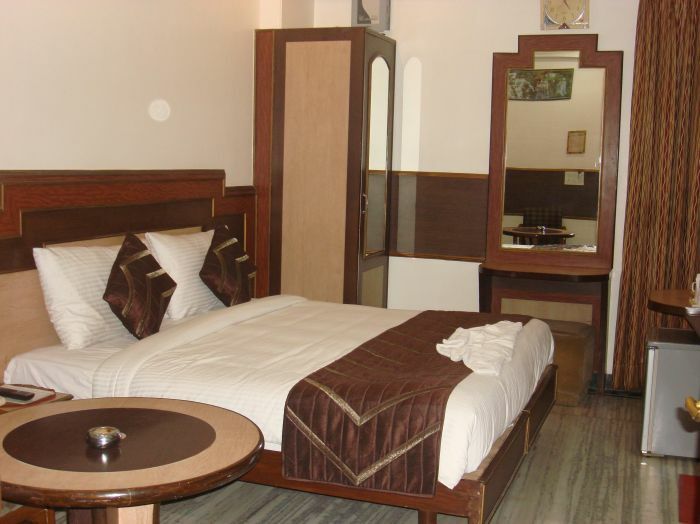 Our hotel is a well known budget hotel in the category of budget hotels in Delhi. You can experience a pleasant stay at our esteemed hotel. 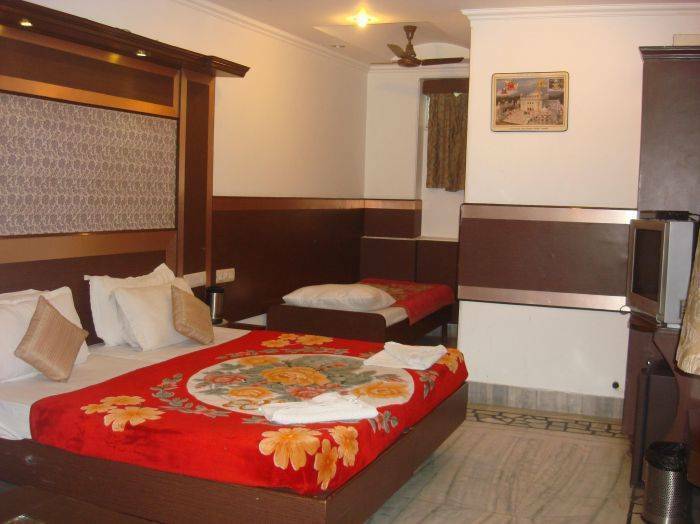 Our best possible effort is to make sure you have a great time in India. 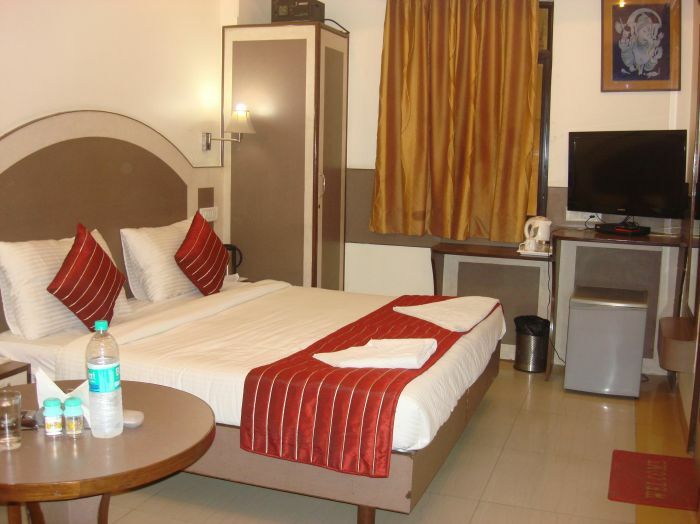 We offer excellence at par facilities as compared to other Delhi hotels. a). Karol Bagh Station 500 yards & 2.
b) Jhandewalan Station 500 yards.